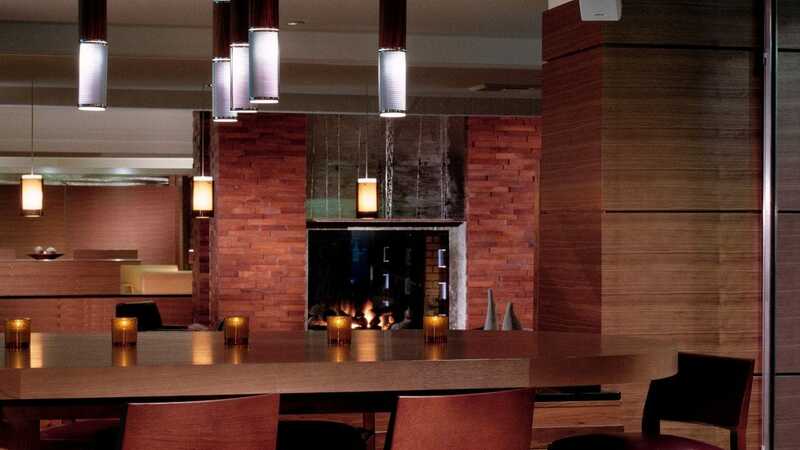 Nestled within 22 acres of soaring Monterey Pines, the Hyatt Regency Monterey Hotel and Spa on Del Monte Golf Course is a destination hotel providing the most discerning traveler with the quintessential Monterey experience. 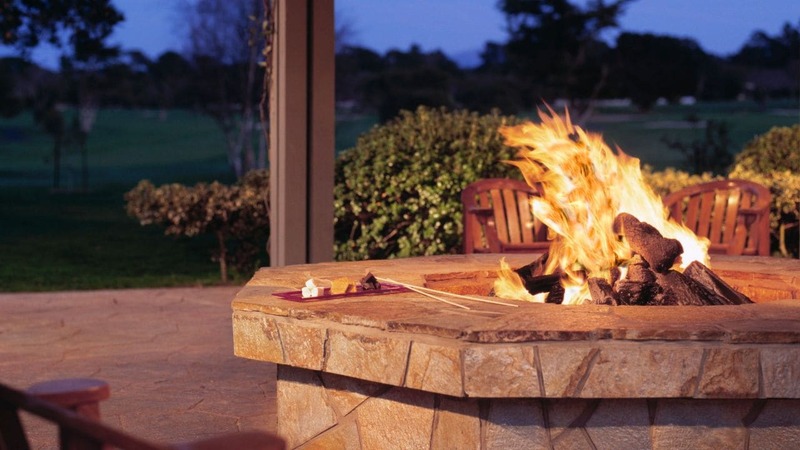 Its Central California Coast location offers guest close proximity to downtown Monterey, Monterey Airport and easy access to some of the Peninsula’s most well-known attractions. 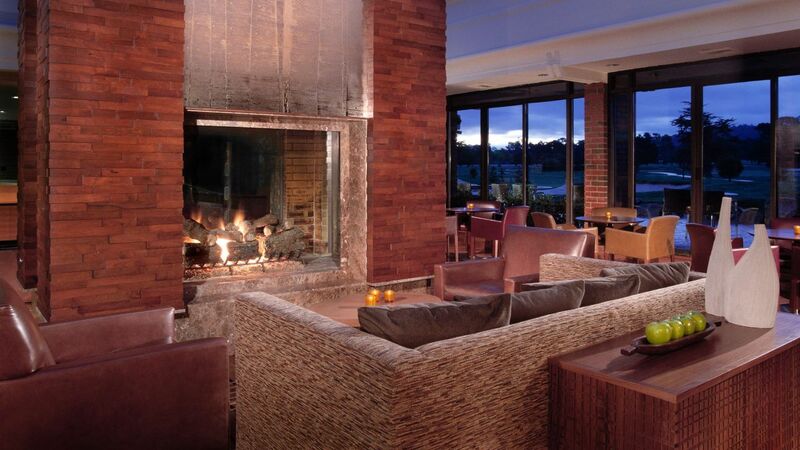 Jazz is in the air, so stop in at the Fireplace Lounge to enjoy top local jazz musicians performing a diverse selection of jazz standards. Jazz starts at 7:00 p.m. every Friday and Saturday. 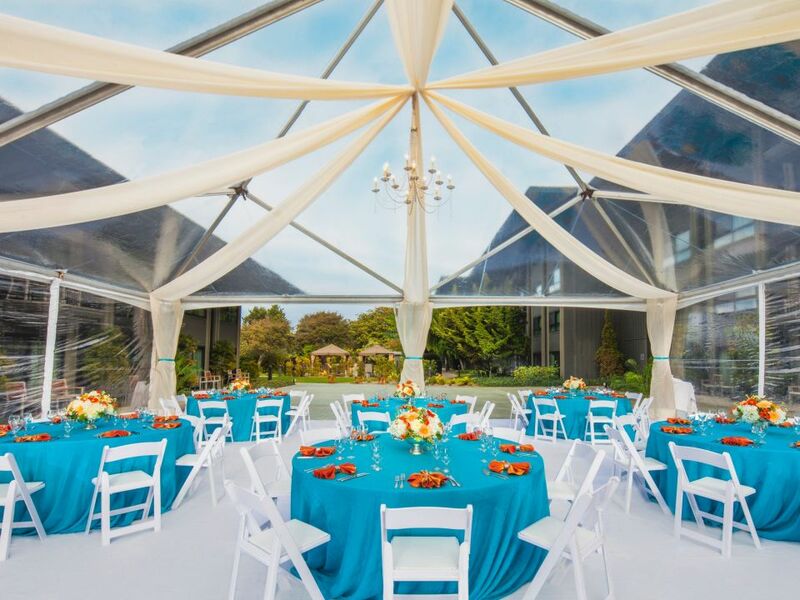 Located on the Del Monte Golf Course, our hotel makes the perfect backdrop for your central California coastal wedding. 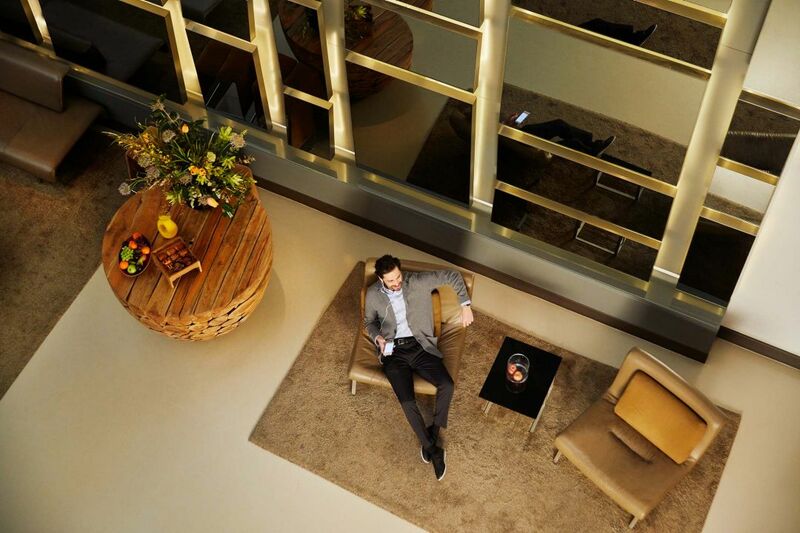 550 guestrooms including 27 suites with comfortable furnishings and modern décor. 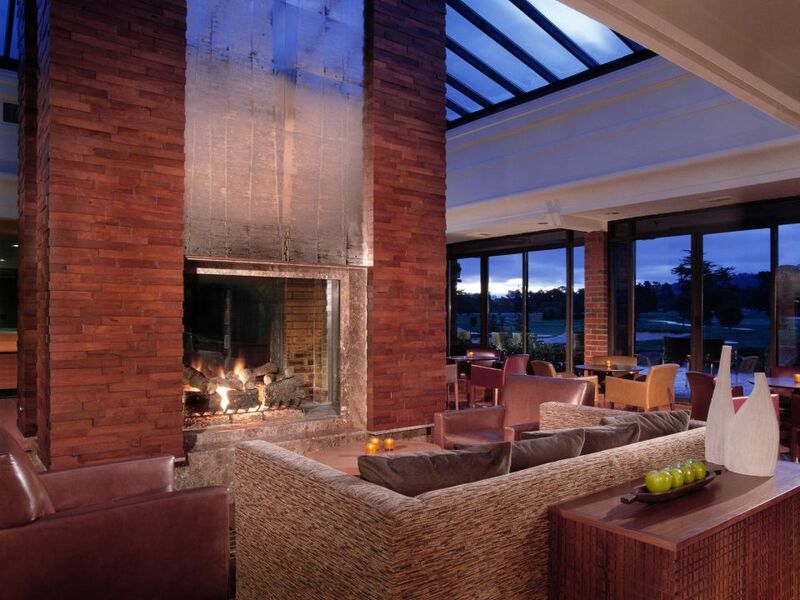 Experience a golfer’s paradise at Hyatt Regency Monterey Hotel & Spa on Del Monte Golf Course; the oldest operating golf course west of the Mississippi. 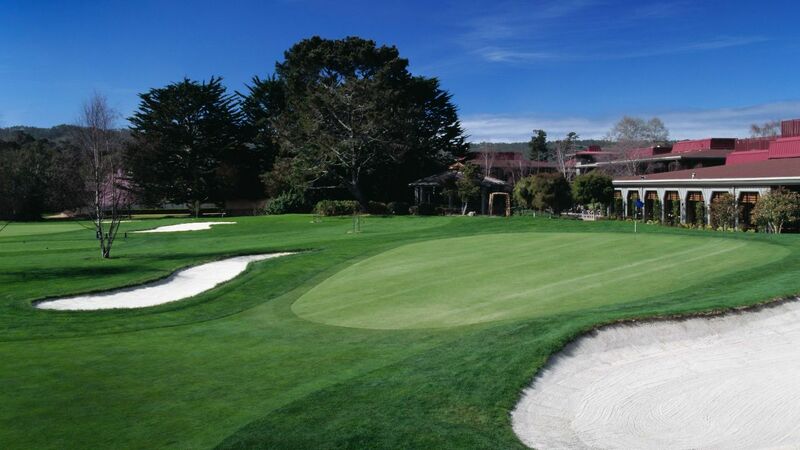 Our unique location adjacent to the renowned Pebble Beach Company’s Del Monte Golf Course gives our guests unrivaled access to this storied course during their Monterey vacation. 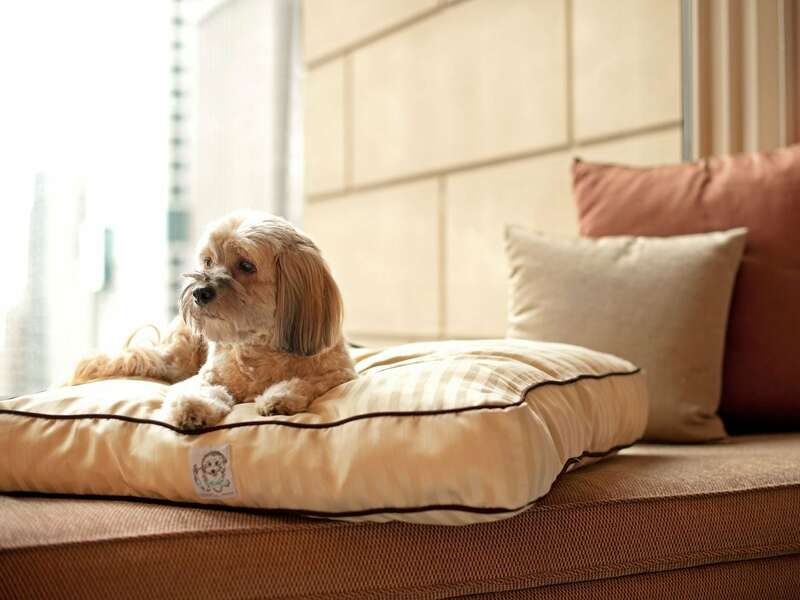 Preferred tee times up to 60 days out and special retail discounts for Hyatt guests. 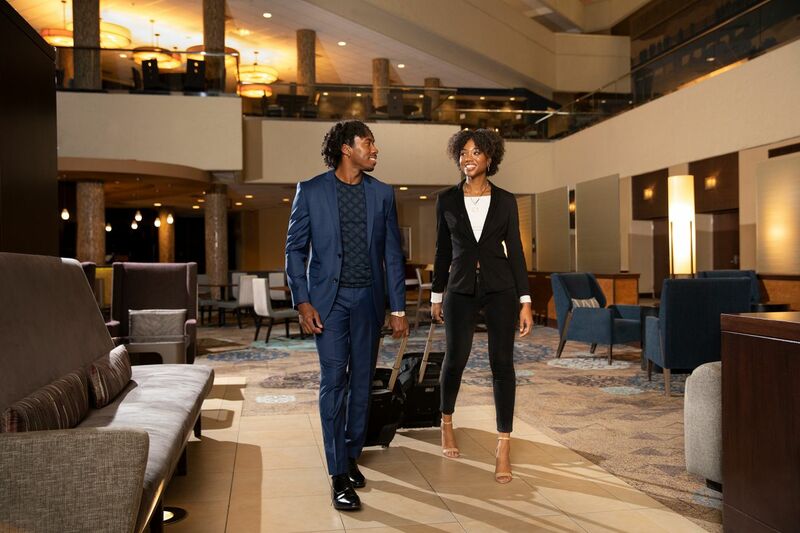 Hyatt Regency Monterey Hotel & Spa on Del Monte Golf Course offers each guest an opportunity to keep active with our fitness facilities. This 2,000 square foot center is open 24 hours a day. Enjoy treadmills, elliptical cross trainers, free weights and much more. 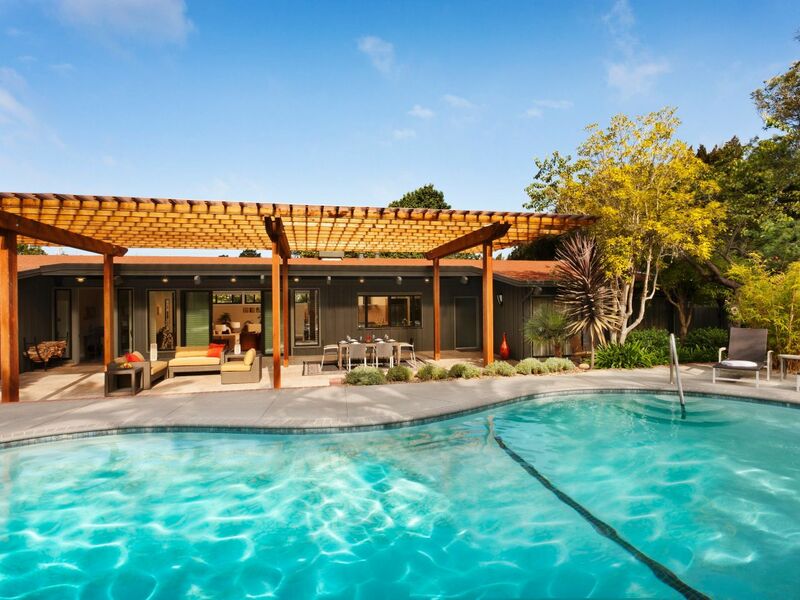 Enjoy some relaxing time under the California sky in our heated outdoor pools. 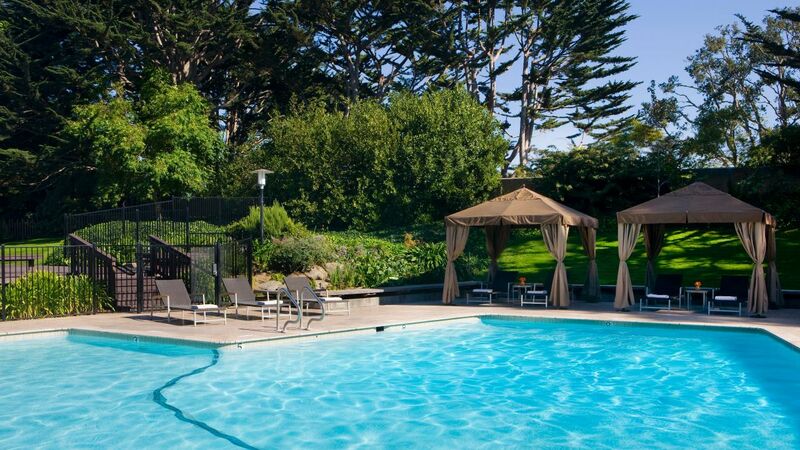 Our charming Monterey hotel and resort offers guests a choice of two pools for fun in the sun. Swim laps, play a game of water basketball or volleyball with your kids or curl up with a book in the comfortable lounge chairs. 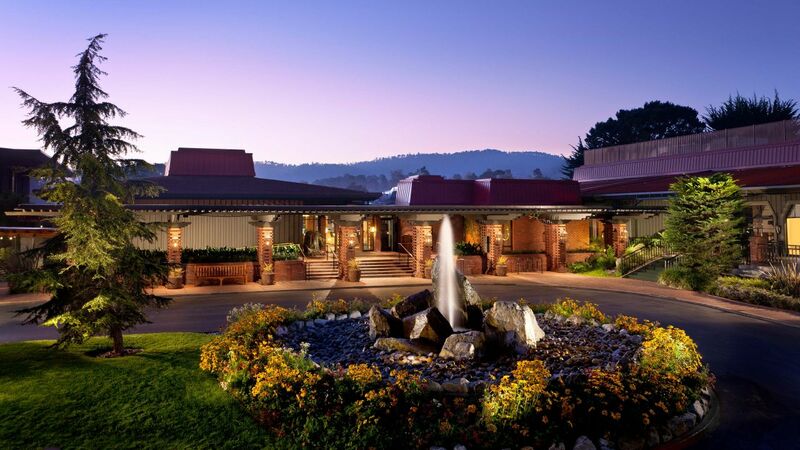 Soothe away your cares with a soak in our two hot tubs, the perfect spot to be after a day of meetings at this casually elegant Monterey, California area hotel. Hit the courts at our full-service Racquet Club, offering professional instruction with six courts in an idyllic setting. Whether you are a casual player looking for a fun way to get in some exercise or a serious challenger interested in perfecting your swing, you’ll discover our facilities are ideal for every tennis outing, no matter your skill level. 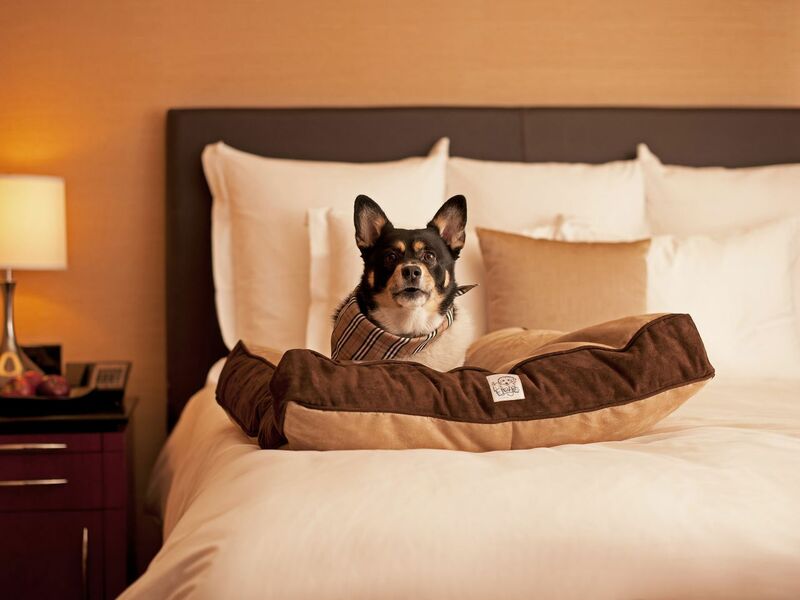 Hyatt Regency Monterey is pet-friendly. 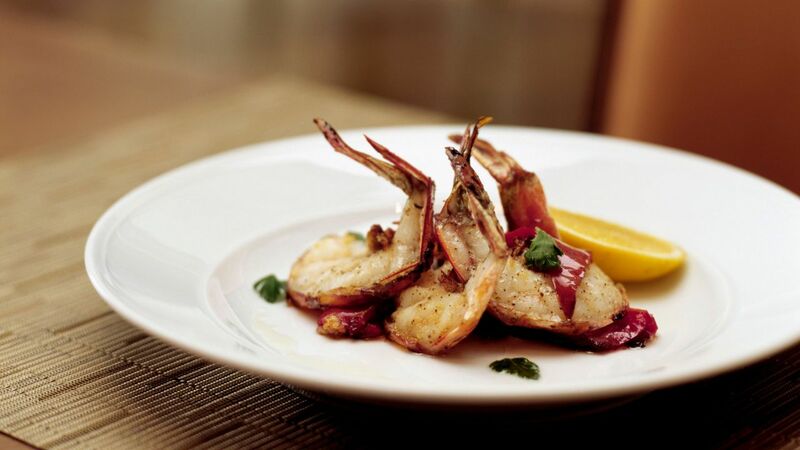 California-inspired fine dining restaurant, relaxing lounge and lively sports bar. 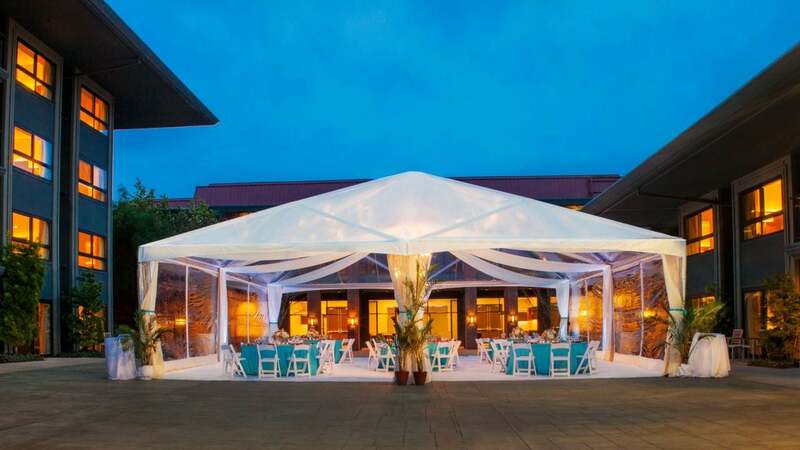 Let our Catering team assist you to create and host the wedding of your dreams. 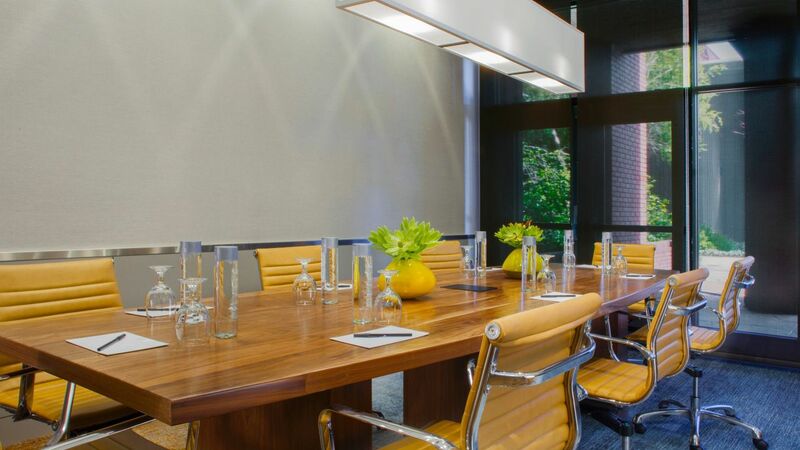 Entrust your meeting to our expert staff. 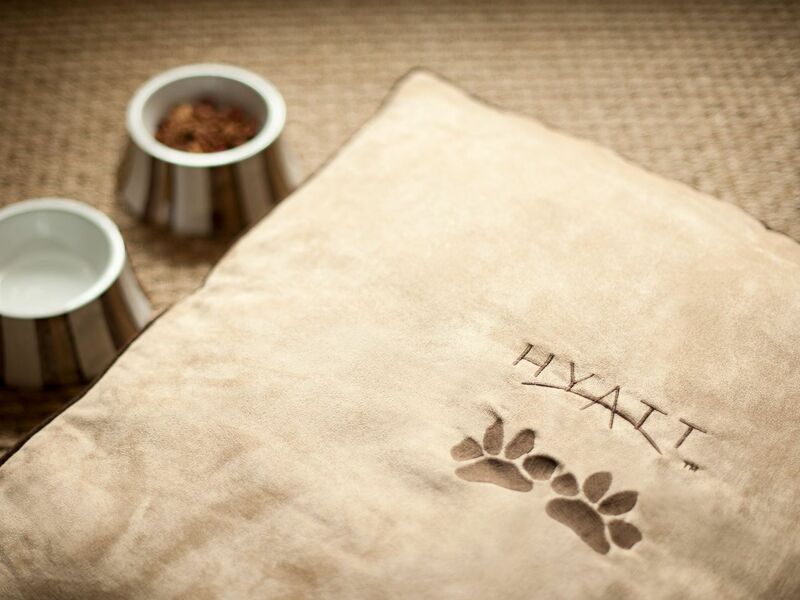 The Hyatt Monterey is a great place to stay. 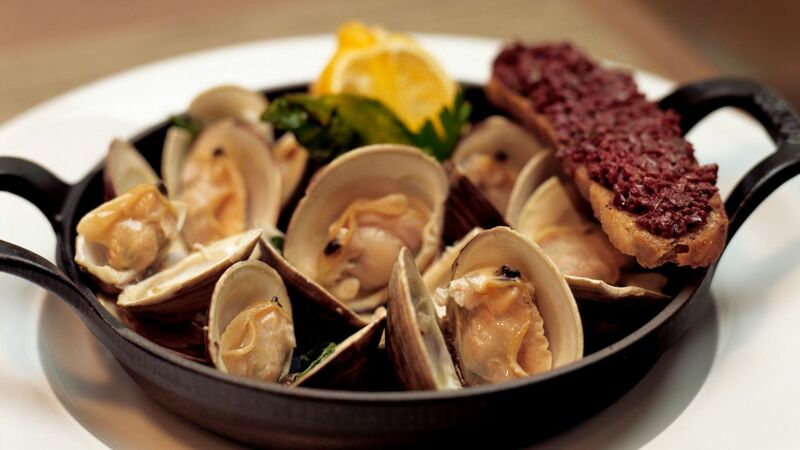 The front desk service was outstanding, and the food from the bar was really good. Really, really cool live jazz quartet. The music made the evening memorable. 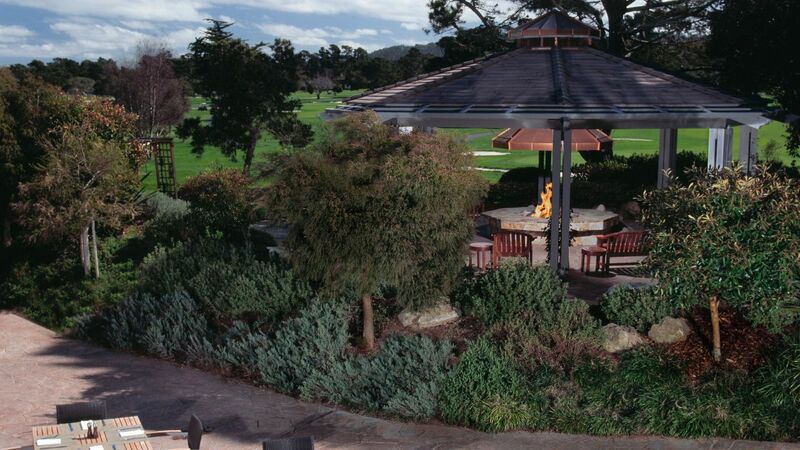 What else is happening at Hyatt Regency Monterey Hotel and Spa on Del Monte Golf Course?